Wait times at UA Passports are typically the shortest of the year in November and December, while peak months are February, March, and April. Save time by planning ahead. No appointment is necessary. The current processing time is four to six weeks. Recent color photo (2 inches by 2 inches). Photo services are available on site for $10. 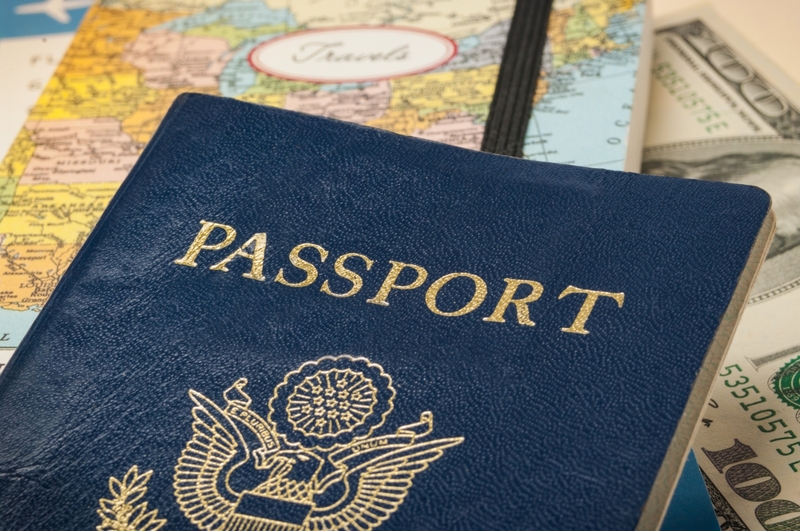 A check or money order is required for passport application fees. UA Passports accepts checks, money orders, debit cards, or credit cards for execution and photo fees. Cash is not accepted. First time U.S. Passport applicants must provide proof of U.S. citizenship with original or certified documentation as well as photocopies of such documents. All passport applicants must submit proof of identity. For information about required documents and fees, please visit https://global.arizona.edu/passports prior to visiting UA Passports.